Good news in boxing TV ratings today as last weekend’s bout in New York pulled a very large tally for the sport. Boxing over the last few years in the US predominately has been shown on the likes of HBO and Showtime, premium networks that cost fans more to subscribe to. Not to mention when they then have to pay even more for pay per view fights on top of this subscription. Same goes for Sky Sports in the UK. But in recent times with Al Haymon’s PBC series on channels like Fox, and now Top Rank’s new ESPN deal to a large number of Americans that have access to ESPN, boxing seems to be getting the exposure in the US (on TV that is) that it deserves once again. 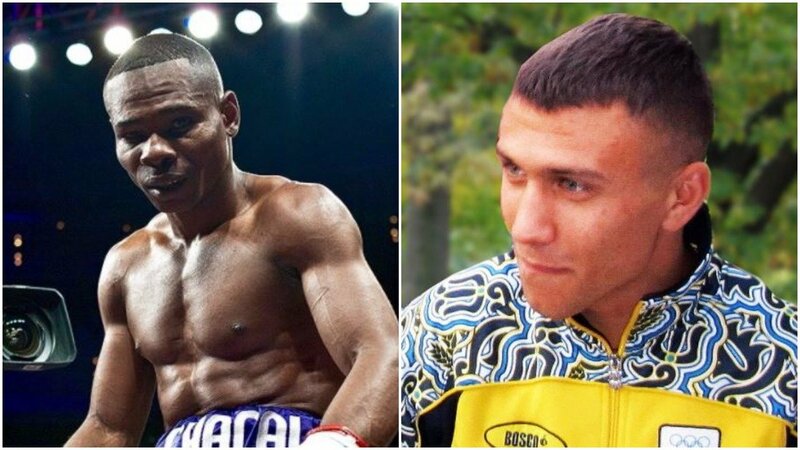 According to Nielsen Media research last weekend’s fight between Lomachenko and Rigondeaux for the WBO world super-featherweight title pulled a highly impressive 1.73 million viewers, making it the second most watched fight on US cable since 2012. The record ahead of it was also set on ESPN this year – Jeff Horn vs Manny Pacquiao which pulled a little over 2.8 million viewers at the time. It just goes to show if boxing gets the right TV partner it can still do very, very big numbers on non pay per view platforms, considering that Horn was not known to hardly anyone in the US and Pacquiao was at the end of his career. Just imagine what something like Joshua vs Klitschko or even Mayweather vs Pacquiao a few years back would have done on a platform like ESPN. For the latter, you’d surely be looking at around 20 million viewers, when you consider the fact 4.6 million Americans bought Mayweather vs Pacquiao on pay per view at the time. If 20 million cable TV viewers was achieved for a super fight in the coming years, surely a rights fee that could be gained from a network for such a vast audience that would raise enough money for a big fight to be staged – without the need to make it pay per view. Not to mention the fact that it would grow the sport of boxing to a wider audience too, considerably. Can boxing get back to those kind of numbers on American TV over the coming years? Why not? Particularly if it was a massive unification heavyweight title fight for example.